This is the El Salvador Finca Divisadero brought to you by Panther Coffee. This fully washed coffee was grown by Mauricio A. Salaverria in the Atanco-Apaneca region of El Salvador between 1,400 - 1,600 meters above sea level. 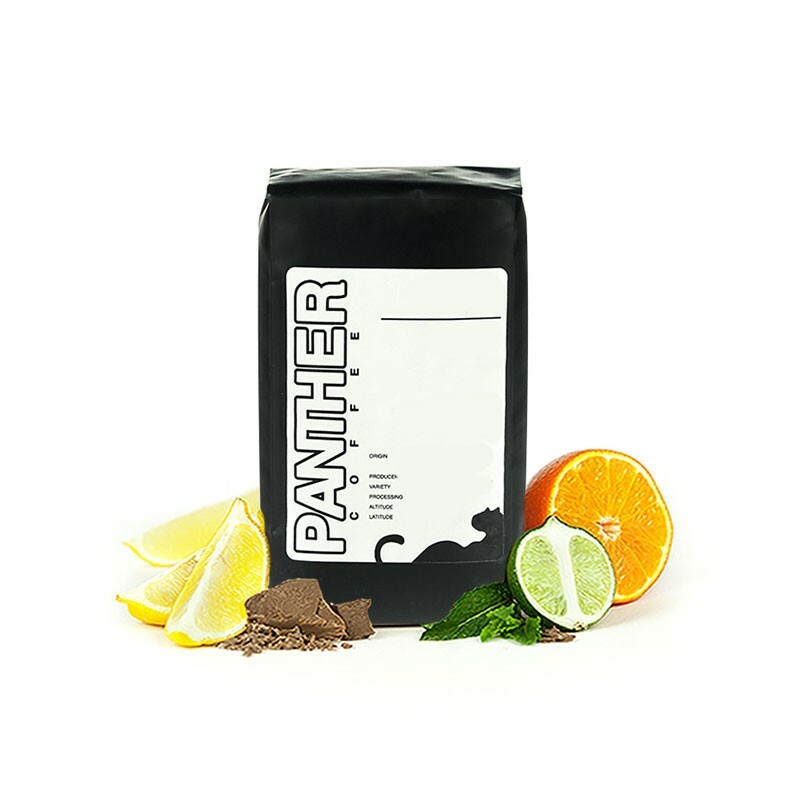 We love this coffee for its nuanced notes of chocolate, caramel and citrus and rich overall quality. Pretty basic and boring cup. I cant remember having an El Salvador single origin before, so it may just be the way they taste, but Im not a fan. Not as bright on the fruit as I like. I think I have finally decided I am not a fan of El Salvadorian Coffee. I did enjoy this coffee, but there wasn't anything that truly jumped out at me. I enjoyed the richness but wasn't to catch much of the citrus notes. That might say more about me than this coffee, though, as I'm still working on my tasting skills. I would definitely recommend this one. The Finca Divisadero was delightful. While I usually prefer more spicy/tobacco flavors, or citrus, this more eccentric flavor profile was quite nice.